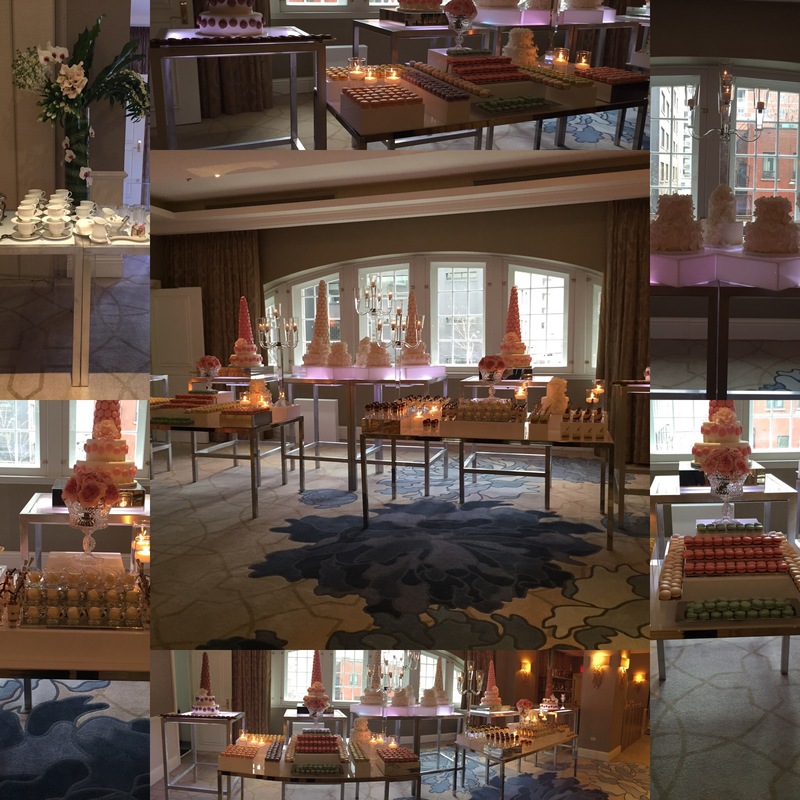 The Ritz-Carlton Montreal opened its doors to the general public at an exclusive open house event,“Because Everyday is a Celebration”, this past Sunday, November 29, 2015, and showcased the variety of luxurious event spaces, with multi-use function, available at the hotel. 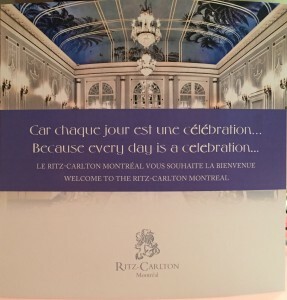 Since opening in 1912, Ritz-Carlton Montreal has been a venue of choice for once-in-a-lifetime moments. 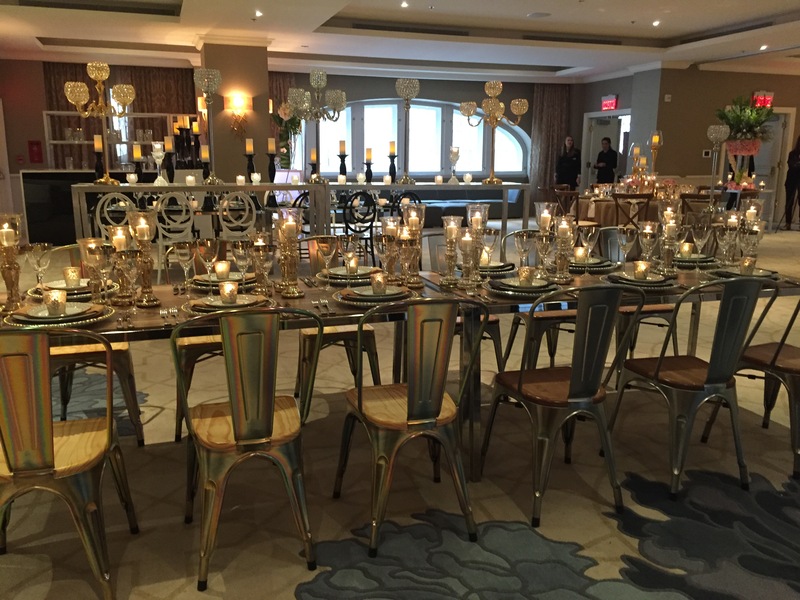 The first event of its kind, guests had the opportunity to explore the hotel’s 12,000 square feet of flexible meeting spaces, catering to the most extraordinary events from as intimate as 10 guests, to as grand as 450 attendees. 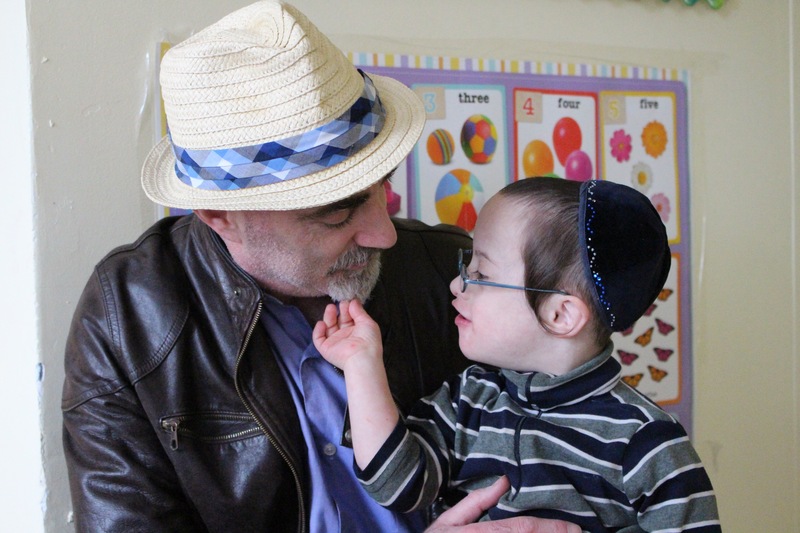 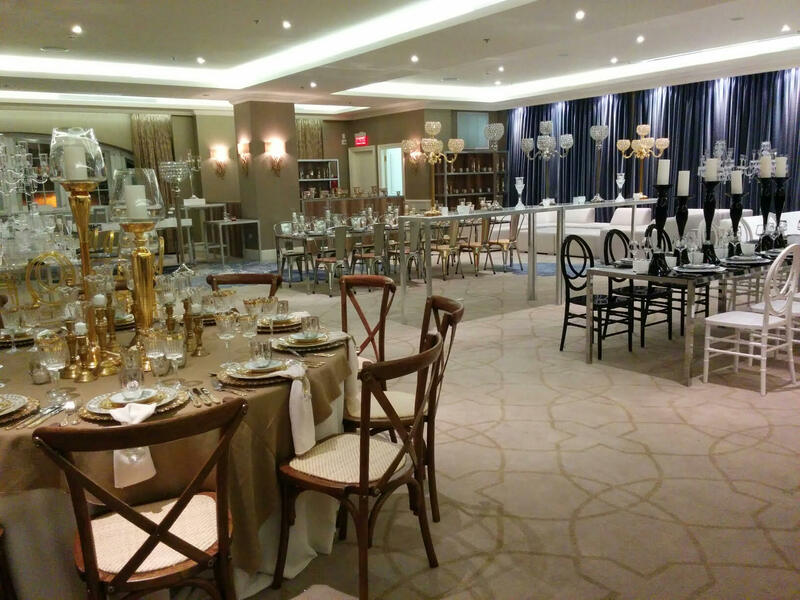 Seven rooms were staged for all of life’s greatest milestones. 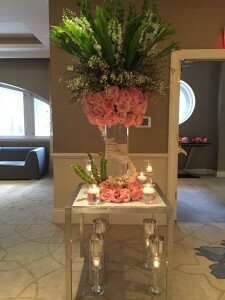 The Palm Court – Arguably the city’s most glamorous lobby, was set up for tea service. 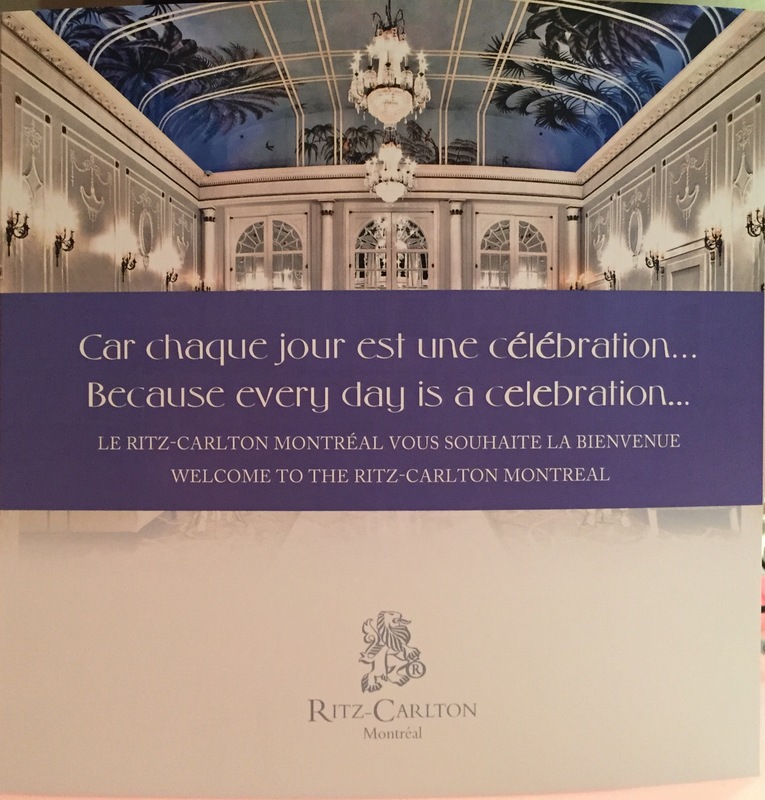 A ritual and daily offer at the Ritz Carlton Montreal. 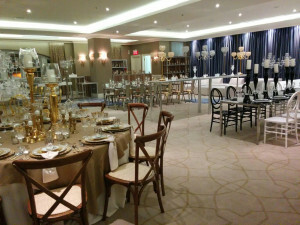 The Oval Room – Montreal’s most opulent ballroom, was dressed for a wedding. 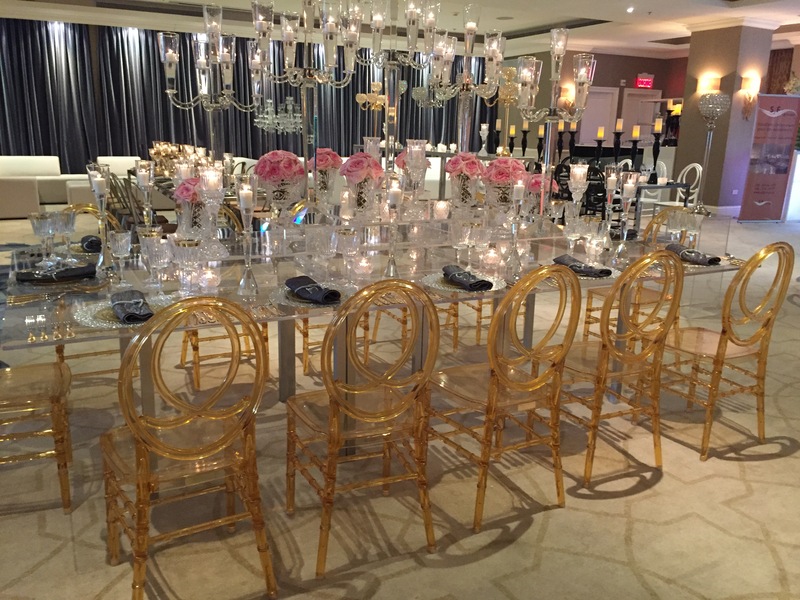 Guests took in the décor while enjoying complimentary canapés and food stations, champagne and live entertainment. 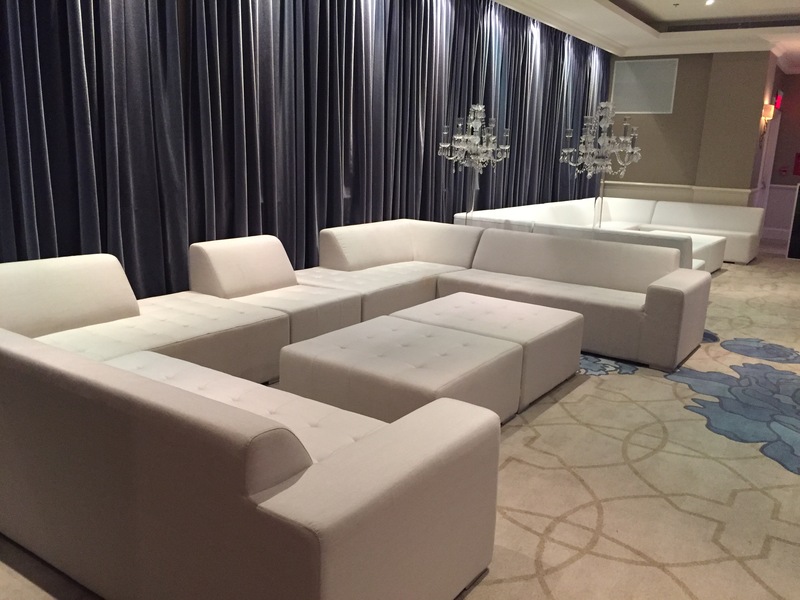 The Ritz and Carlton Rooms – In partnership with Mont Blanc, featured a men’s lounge and full-service whisky bar with complimentary drinks. 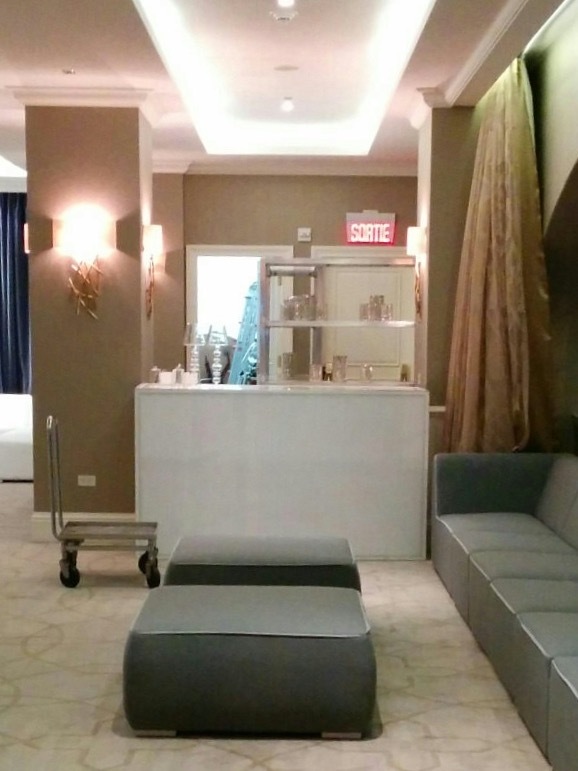 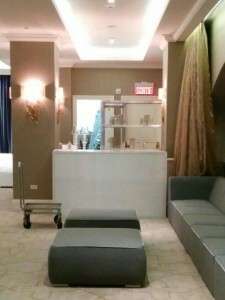 The Green Room – Staged as a loge (dressing room), featured elegant make-up and spa services, catering to girlfriends’ getaways and bachelorette parties. 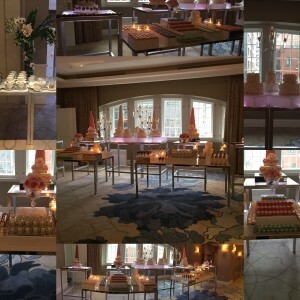 The Blue Room – Staged by Celebrations Group as a beautiful baby shower, gave guests a first-hand look at a how such an important event can be hosted at the Ritz-Carlton Montreal. 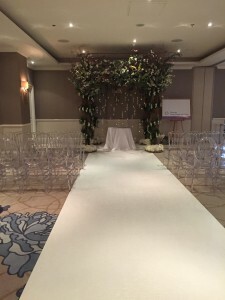 The highlight of the day was the unique and dramatic transformation of The Gold and Grey Rooms – Coordinated by SJF Group, in collaboration with Celebrations Group Rentals, NDG Florist and La Marguerite Catering, the rooms on the hotel’s Mezzanine floor became “the talk of the event”. 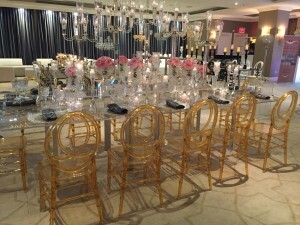 The set-up featured a wedding ceremony, different dinner table options as well as cocktail/lounge style alternatives for every important, luxurious and unforgettable occasion. 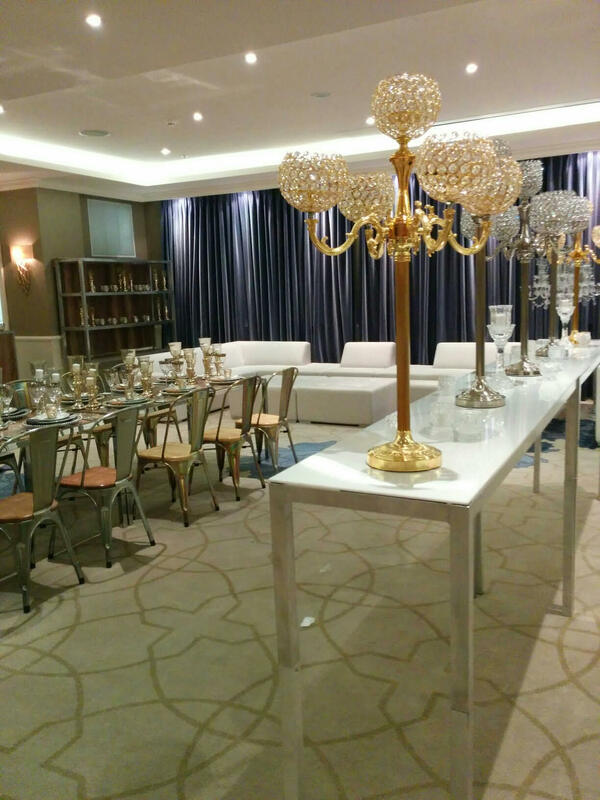 With this truly different set-up, hailed by everyone who entered the room, SJF Group confirmed its passion, creativity and commitment to its clients – no matter what the wishes or needs, we will craft the ultimate to make the necessary impact. 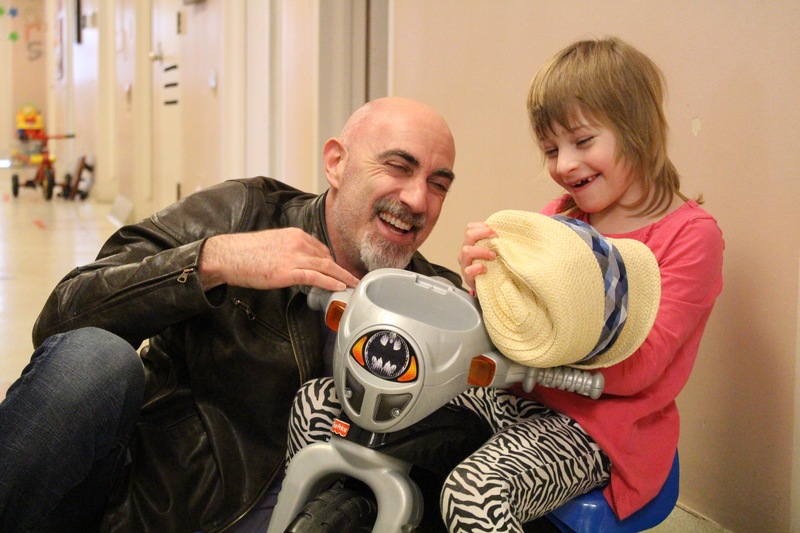 We proved, once again, that going above and beyond IS the new standard! 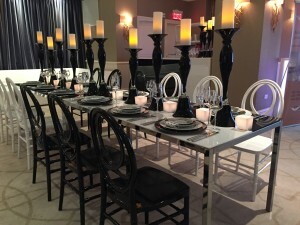 WANT TO MAKE YOUR NEXT CELEBRATION MEMORABLE? The Events Show brings together Montreal’s leading event experts in an interactive setting. 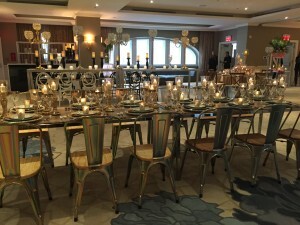 Designed to help you make your next event unique. YOUR VISION, OUR INNOVATION – Visit us at our booth (#2) and see how SJF Group Inc. can create memorable experiences through innovative concepts, creative designs and flawless planning and execution. 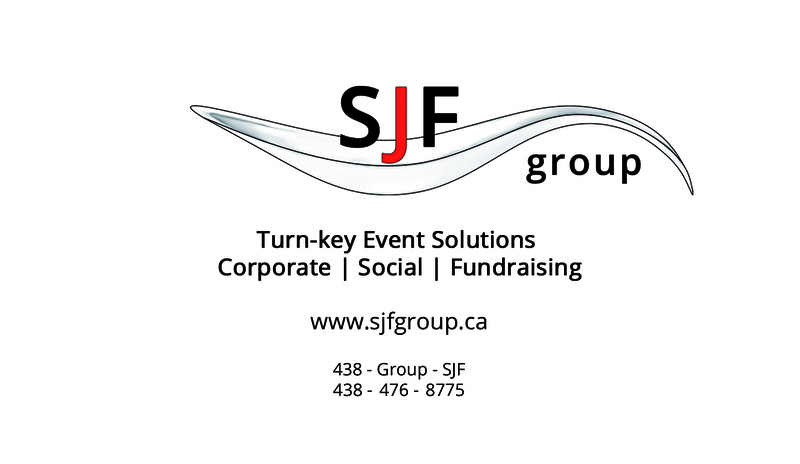 Purchase tickets online here before November 12, 5:00pm, and be entered to win a Mini Management Planning Package valued at $2,250.